The eagle is a symbol for power, action, speed and perception, it has powers of intuition, creativity and can balance power with grace all these because the eagle has sharp vision which gives it the ability to see hidden truths and spiritual principles. 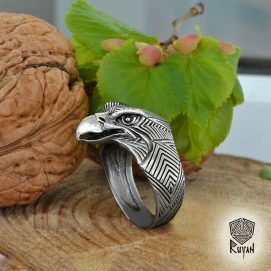 As an ancient symbol the eagle is associated to solar and the Greeks regarded it as the sacred emblem of Zeus and as the highest god by the Druids. For those fighting for freedom, the Eagle’s ability to fly high to the tops of mountains and silently into valleys, makes it associated to a free spirit. 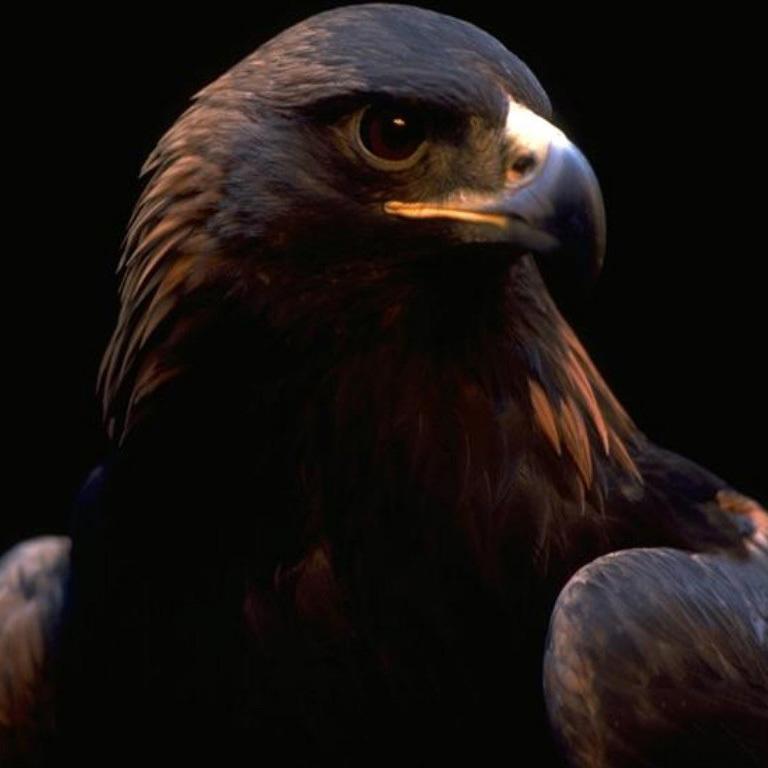 In myth and legend, the Eagle represents the Sun God who symbolizes light and power fire and water as its elements. It is also a symbol of spiritual power and courage because it does not fear thunder and lightning. 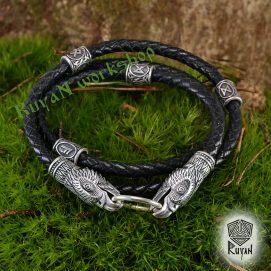 In Norse legend, the bird is associated with the god, Odin because of its wisdom and light. The Greeks and Persians on the other hand consecrated the Eagle to the Sun while the Mexicans saw the eagle symbol as the god of vegetation. The Native American culture represented the eagle with the thunderbird and believed that its feathers are believed to carry prayers to the sun. A special place in the mythology of the Slavs occupied the Eagle. He personified a solar force, fire and immortality, called the king of birds and the lord of heaven. According to ancient belief, all the eagles descended from kings.